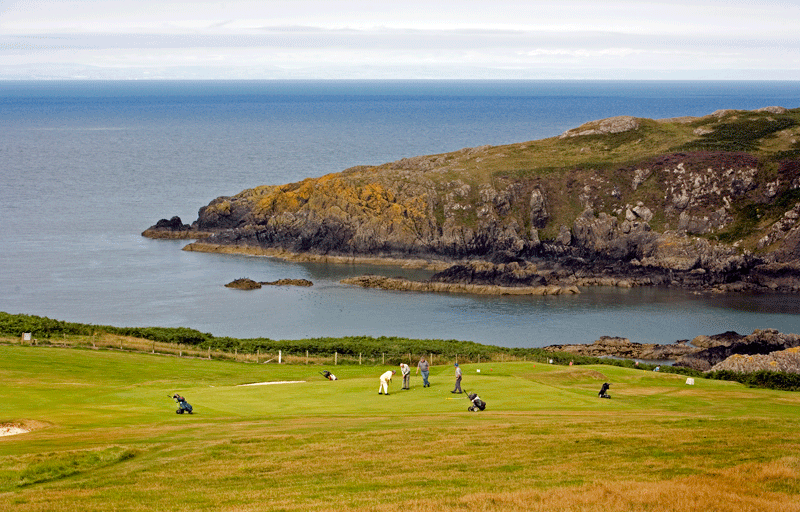 Play in the South of Scotland for some unforgettable golfing experiences. The 16th hole, known as Ryehill, requires an imaginative tee shot to avoid the rough to the left and out of bounds on the right. Even if you hit it well, you’ll have a challenging second shot to an elevated green which slopes from back to front. Play in the South of Scotland for some unforgettable golfing experiences. The seventh par 3 takes you onto a green with a panoramic view down Loch Ken and is so spectacular that a bench invites you to take a moment to sit and enjoy it. Play in the South of Scotland for some unforgettable golfing experiences. The 14th is one of the shortest par 3s in the country, and it holds records for the number of hole in ones that have been recorded here. Play in the South of Scotland for some unforgettable golfing experiences. The par 3 8th is without a doubt the signature hole, requiring a tee shot over water across the corner of Kirk Loch. Play in the South of Scotland for some unforgettable golfing experiences. The signature hole is the par 4 5th, hitting from an elevated tee down to a tight sloping fairway. Play in the South of Scotland for some unforgettable golfing experiences. The par 4 fourth needs a straight and accurate drive to the corner of the course before a right angle dogleg. With out of bounds to the left, restrictions to the right and a smallish green, you’ll breathe a sigh of relief if you escape with par. Play in the South of Scotland for some unforgettable golfing experiences. Play in the South of Scotland for some unforgettable golfing experiences. Watch out for the 12th, a 449 yard dogleg par 4 with a dangerous out of bounds on the left, so an accurate tee shot is essential. Play in the South of Scotland for some unforgettable golfing experiences. The Sixteenth named for the 19th century earthen work cycle track that cuts across part of the fairway, this 351 yard par 4 is one of the most picturesque on the course. 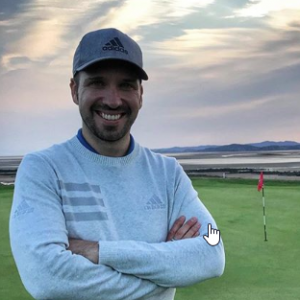 Courses start at Powfoot to the east, going progressively westward to Dumfries & County, Dumfries & Galloway, Southerness (one of the top 50 courses), Brighouse Bay, Stranraer to Portpatrick facing the North Channel. The enthusiastic golfer will promise to play them all again. National championships are played at Powfoot, Southerness and Stranraer Golf Clubs organised by Scottish Golf. Comprise nine Eighteen Hole courses. Moffat in the east by the M74 in a fine upland course. 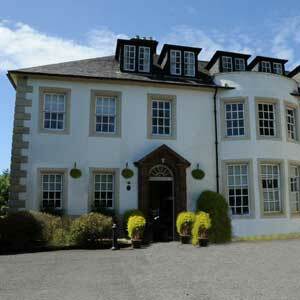 Lockerbie, Lochmaben and Thornhill are inland courses not far from Dumfries. Colvend and Kirkcudbright lie by the coast in the centre of the Region, as does Cally Palace that skirts Cally woods. Newton Stewart lies at the administrative centre of Galloway Forest. Finally, there is Wigtownshire County near Glenluce that is the perfect course for the not so fit golfer. Courses are mostly found in the smaller communities in the South of Scotland. The are the epitome of the golfing tradition in Scotland and every bit as important as St. Andrews. Serious golfers are advised not to overlook these gems. They also provide safe refuge for those new to the game. Stay in the wide range of accommodation of hotels, guest houses, cottages and caravan sites. Enjoy the comfort of the superb Cally Palace in Gatehouse of Fleet or the Cairndale in Dumfries. 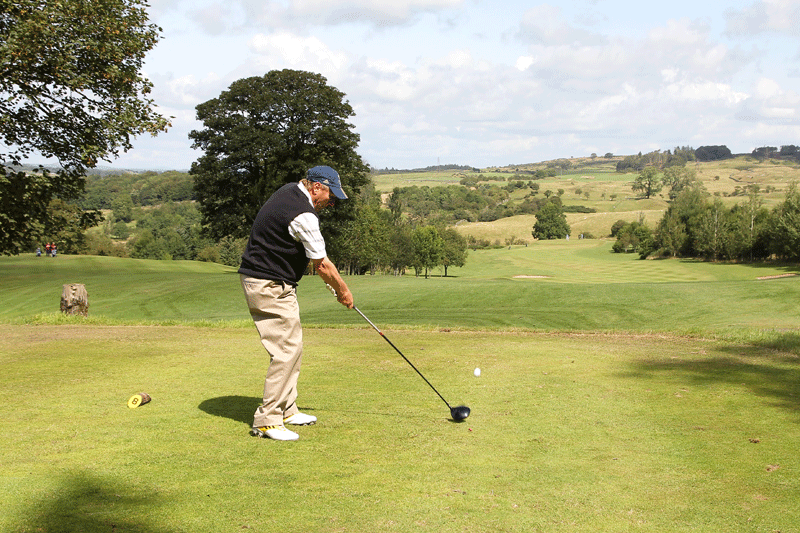 Allow the Kings Arms or Selkirk Arms Hotels to arrange your golfing holiday. Visit our gardens, fish on our rivers and lochs, bike on forest trails or walk and watch wild life. It is a place where you relax and enjoy good food. Find the locations of golf courses and hotels on the Where page. Find someone to organise you visit. See the activities you can experience when not golfing. 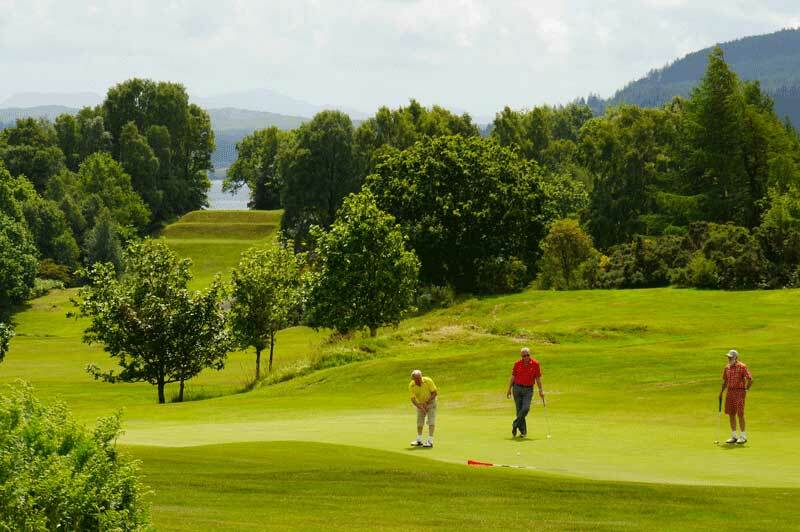 Watch our incredible video of our Golf Courses in South Scotland.